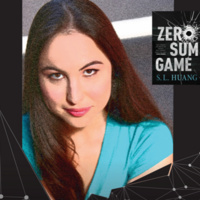 SL Huang reading: "Zero Sum Game"
re:Vision reading with SL Huang, reading from her novel Zero Sum Game. 1st floor in the Hayden Library. Co-sponsored by the MIT Libraries and Women's and Gender Studies.